Saturday morning, 8am, Chopin and Rachmaninov on the radio, frost wrapping the rolling landscape with its silky glitter and the sun rising behind me, igniting the trees of fifty shades of red all the way from Witney to Cheltenham. When the drive is that good, there is always a concern that the place to be visited will disappoint. Cheltenham lived up to the fantastic drive, and then some. This Gloucestershire spa town that operates as a cultural centre for the Cotswolds is not to be missed if you are in the region. 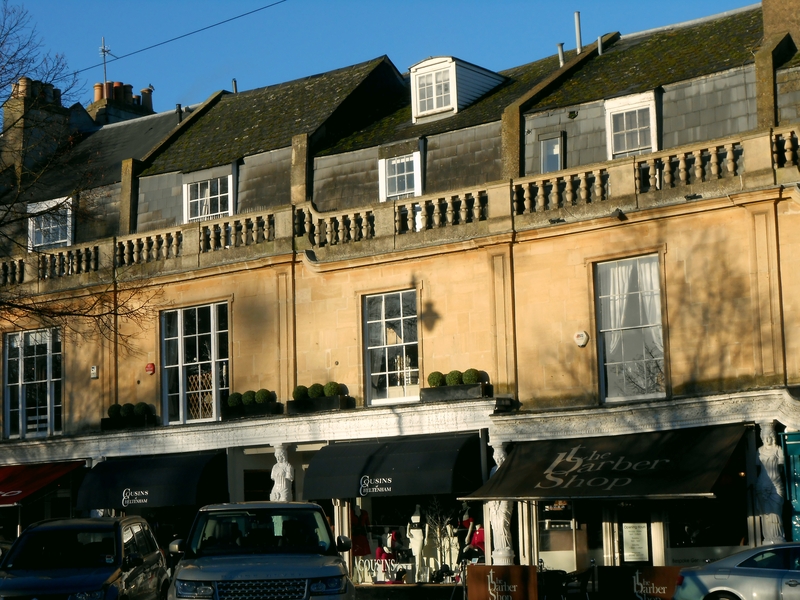 Not the French town but the famous district of Cheltenham. The first spa was built there in the 1800s, which lead to the development of hotels, shopping parades, parks and arcades in the grand Regency architectural style. It is now a trendy place with specialist shops, boutiques and cafés. It’s a pity that I came on a very cold morning as I missed the hustling and bustling the place probably has on a summer lunchtime but I enjoyed getting lost in the small streets around Suffolk square and around the Montpellier gardens. The place reminded me of Bath a little but in a more lived-in version of it, more earthy and grown up. The neoclassic caryatid columns that adorn the row look like women do every day: carrying the weight of the world on their shoulders and still smiling. Go girls! 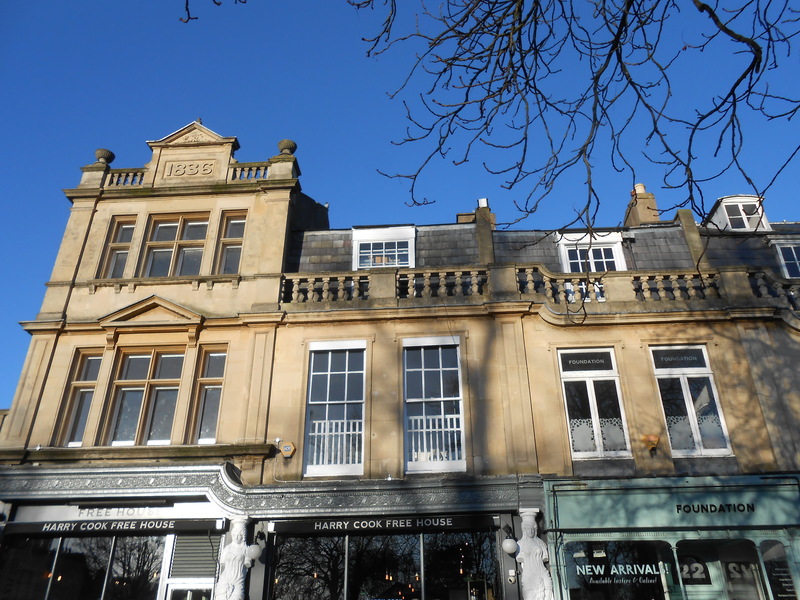 On the northern side of Cheltenham, another spa district offers contrast with Cheltenham. 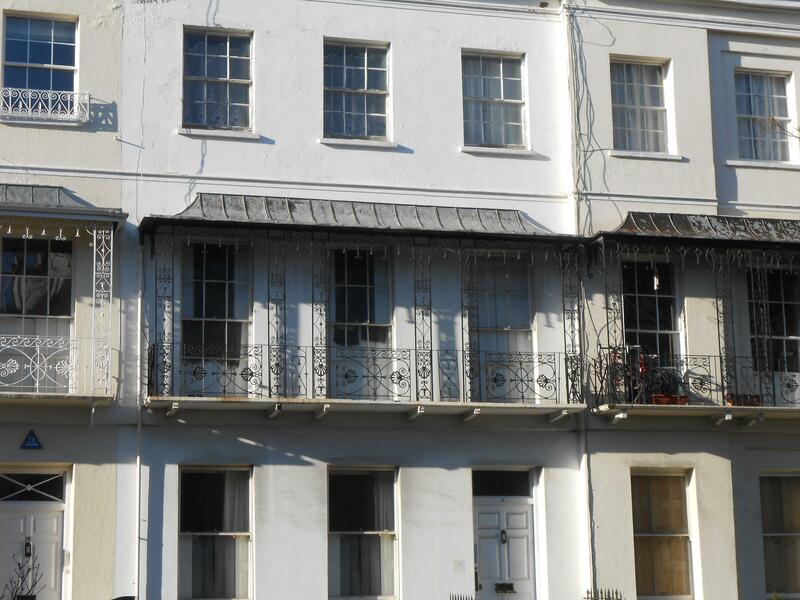 It sprung up in the 1820s/30s in order to compete with the earlier spas but didn’t quite achieve its goal, bringing its “developer” Joseph Pitt to ruin. 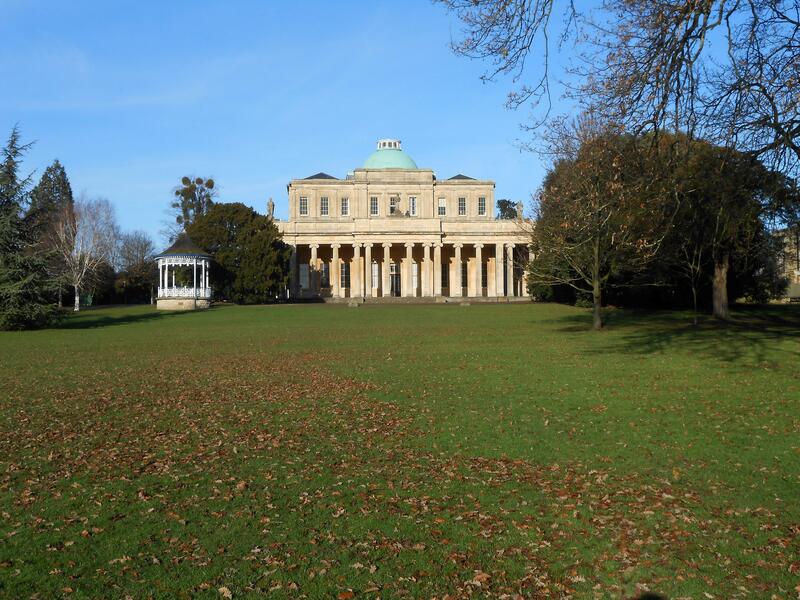 The area is more sedate today, with imposing mansions alternating with rows in the Regency style. I went as far as the Pittwille park and its imposing pump Room, enjoying the greenery. The only natural alkaline waters of Britain can still be tasted there if you fancy but knowing all too well how disgusting spa waters usually taste like, I didn’t. Ok, just a play on word on The Planets, Gustav Holst’s masterpiece. You might have guessed I like classical music so I could not miss No 4 Clarence Road, where the composer was born in 1874. 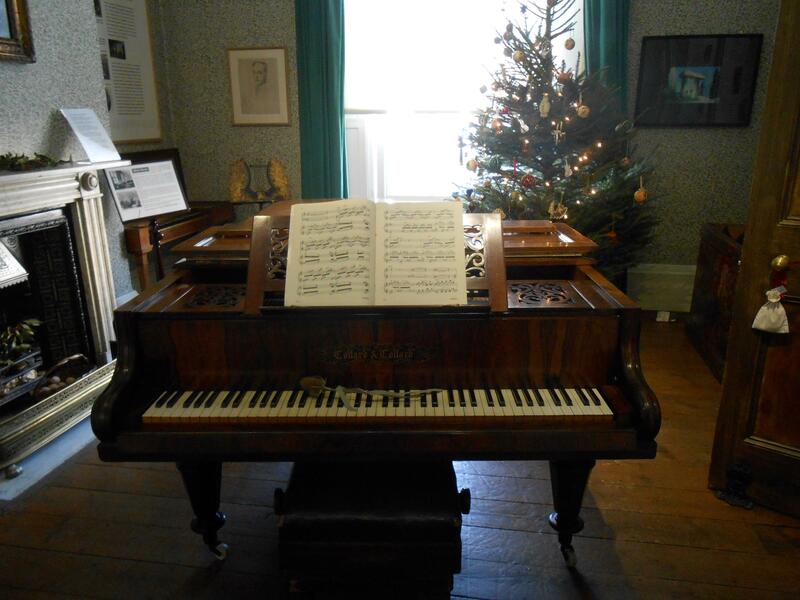 The place is also a period house that displays an array of everyday life objects of the Victorian, Regency and Edwardian period, some belonging to the Holst family. The pièce de résistance is the piano where he composed The Planets and that now sits imposingly in the middle of the front room. All in all a good little museum with lots to see and lots of activities for children too (about the period more than the composer). 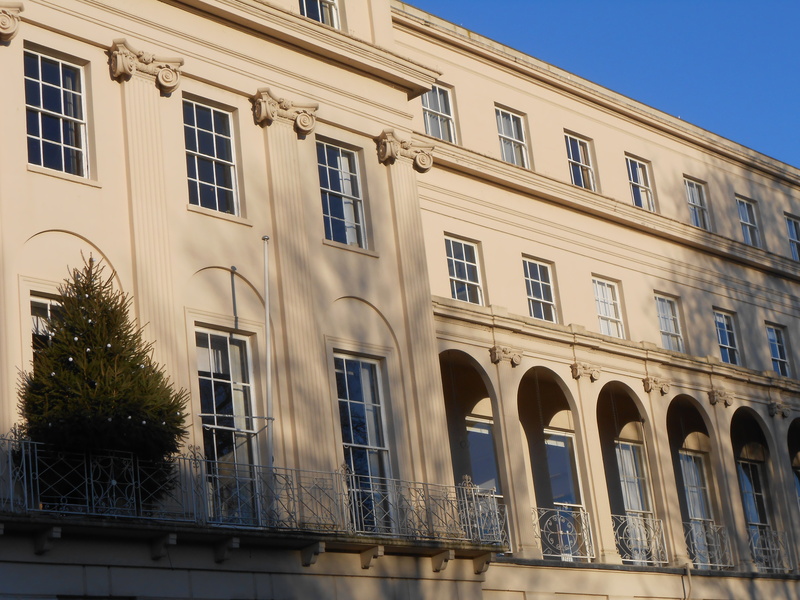 Cheltenham is a paradise for shoppers and it hosts a Christmas market too. Having walked so much to see other sights of the town such as Cheltenham Lady’s College (could have been Hogwarts), the Everyman’s theatre and the Arts and Crafts section of the Wilson art gallery and museum, I am afraid I dropped before I had a chance to shop. 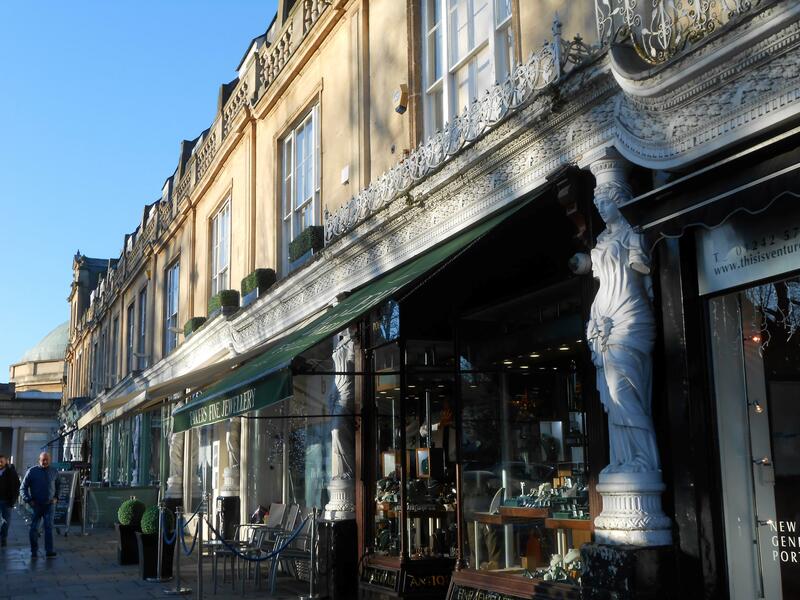 However Cheltenham has three shopping centres, lots of independent retailers, specialist boutiques, antique shops and a long High Street. The beautiful surroundings make it more enjoyable than Reading, more stylish than Oxford and warmer than Birmingham. One last word. 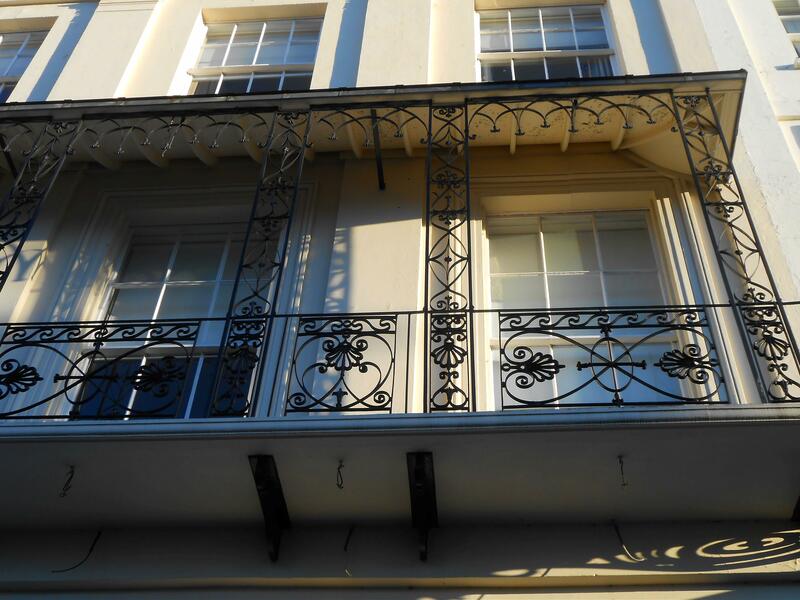 Looking up is essential in Cheltenham so as not to miss the cast iron balconies that jut out of the clean rows. Their decorative swirls are a welcome sight that also give balance to the austere lines of the houses. I like Oxford, I like Burford, I like Witney, I like Bourton on the Water but from now on, j’adore Cheltenham. I’m so glad you adore my home town! Now that we’ve ‘met’ as bloggers maybe well meet in the Cotswolds and compare notes! Nice to meet you fellow blogger. Do give me a shout if you are out and about in the Cotswolds. Now you appear in my Reader, it will be easy to follow you as well.